As you set your goals for 2014, if one is to become a consistently good speaker, who delivers great speeches that your audiences enjoy, this is the SpeakerMatch Teleseminar you will not want to miss. 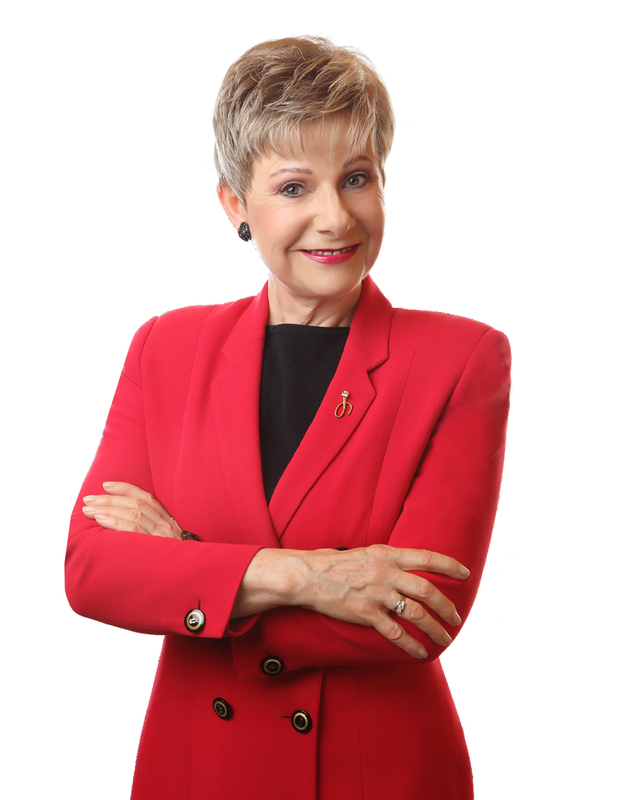 In case you are not familiar with Patricia Fripp, she is a Hall of Fame speaker, an in-demand executive speech coach, and sales presentation expert. Patricia will answer these questions: Where do you start your journey to become a great speaker? What daily, weekly, and monthly habits are required? When do you know if you are as good as you can become? Why do good speakers keep looking for ways to improve? How do you budget when you want to invest in training?